The proposed area is situated in the North of the Bulgarian Black Sea coast, characteristic by its rich biodiversity and endemic for Black Sea cumaceans (crustaceans). Both terrestrial and marine flora and fauna of the reserve have been studied and documented within the Bulgarian-Swiss Biodiversity Conservation Programme, 1997 (BSBCP). The results of the investigations have been published in a monograph (in Bulgarian) and a technical report with limited distribution (in English). No industrial activity in this region, but exist the influence of the Danube River inflow. Local human impact on the area is negligible due to small population (18,640), lack of industry and absence of large harbours in the adjacent territory. A moderate background level of eutrophication is due to the influence of the Danube. Facilities for marine biodiversity research including seagoing research vessel, scuba diving equipment, laboratories and library are available at the Institute of Oceanology (affiliated to Bulgarian Academy of Sciences) based in Varna. A database is in preparation. 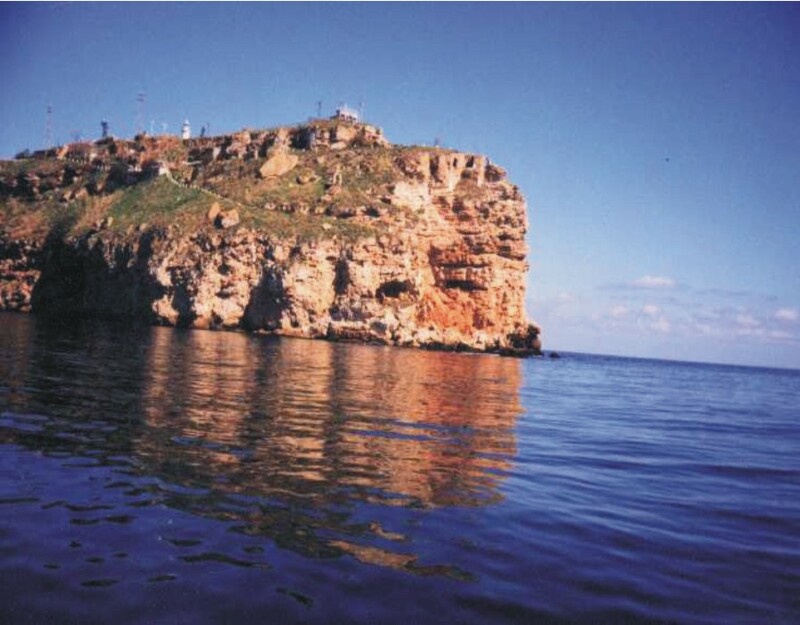 The Institute of Oceanology undertakes annual (seasonal) monitoring of macrozoobenthos, zooplankton and phytoplankton along West-East in front of cape Kaliakra beginning 1 nautical mile from the coast. The two proposers separately suggested this site and hence the information was combined.